The beautifully crafted Rectangle MX800A Table by designer Alvar Aalto features an ash veneer top and solid birch legs in the "fan" style (x-style). This timeless design is perfect as a coffee or sitting room table. 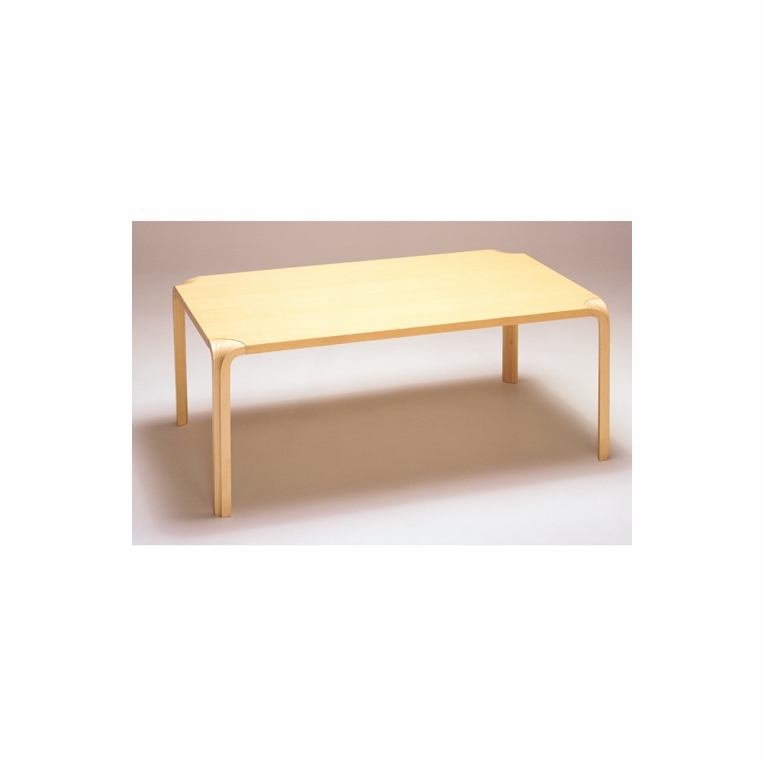 Available in two heights, this table will fit nicely next to low-set modern furniture as well as larger couches and chairs. Made in Finland by Artek. Ships fully assembled.Please review our Shipping Information page before ordering. Payment: 50% will be charged at time of order, remainder will be charged at time of shipment.